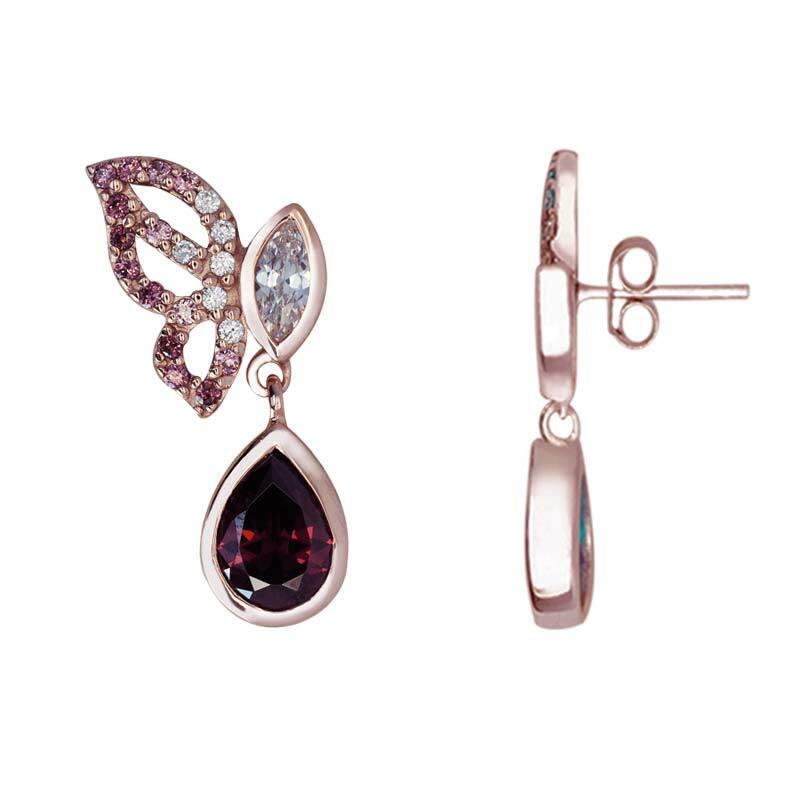 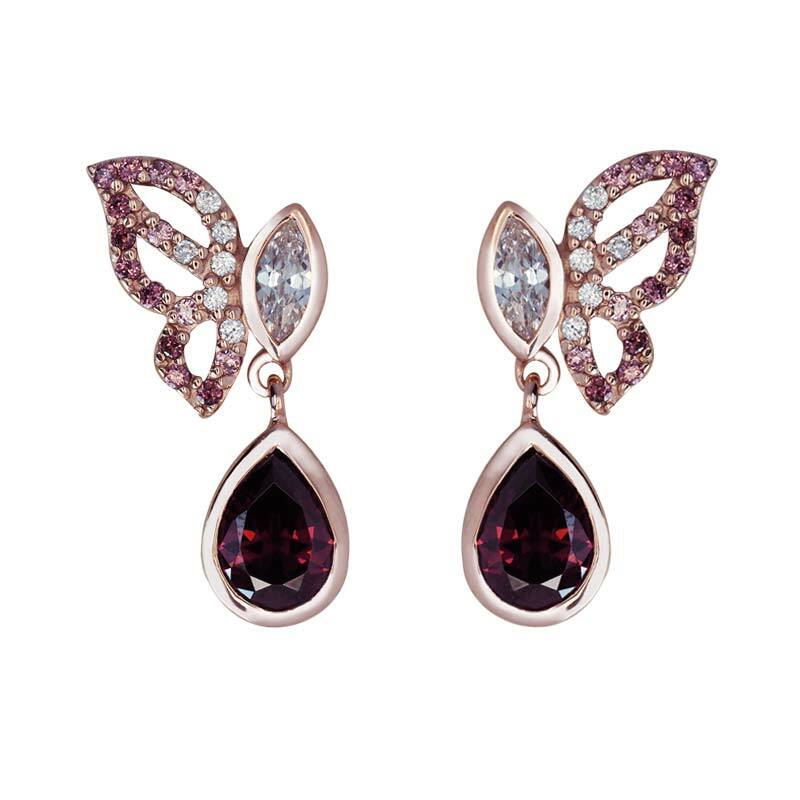 These lovely butterfly earrings are made with high polish Rhodolite Cubic Zirconia and make a wonderful gift. 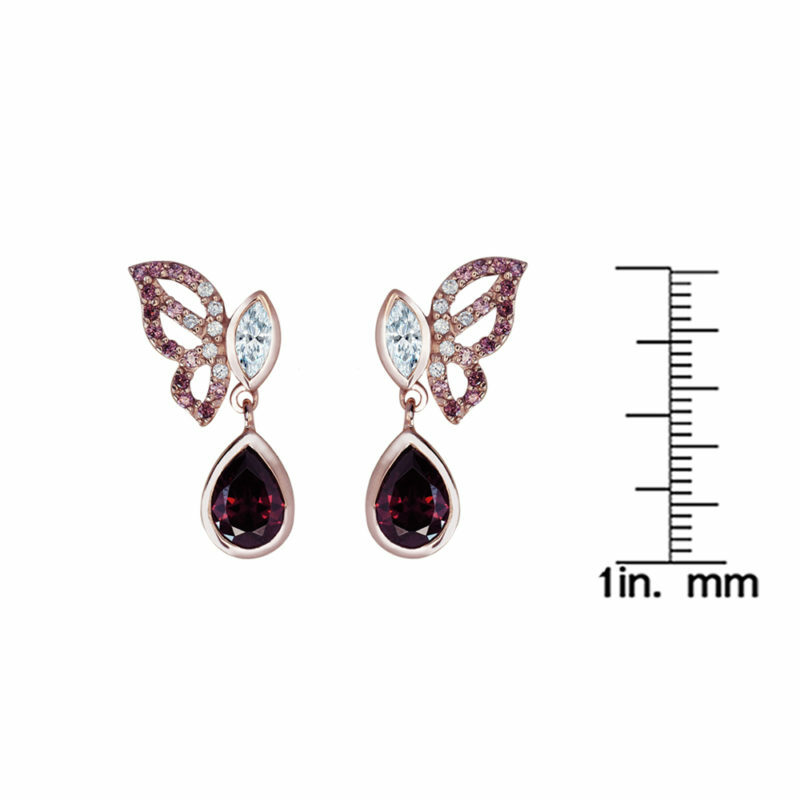 The earrings are Rose Gold plated and make a great gift idea.This solid rose gold butterfly earrings are perfect for casual events to sophisticated/elegant affairs. 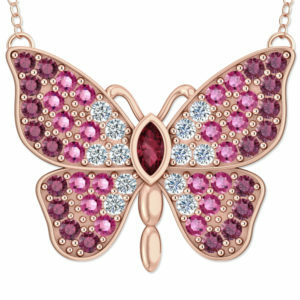 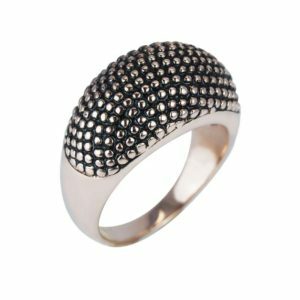 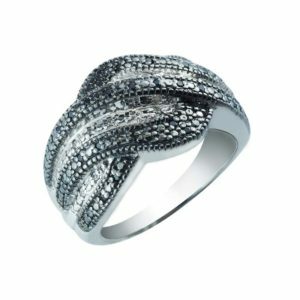 This unique piece of jewelry is one of a kind, and is a bold fashion forward style. 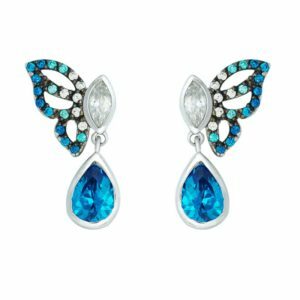 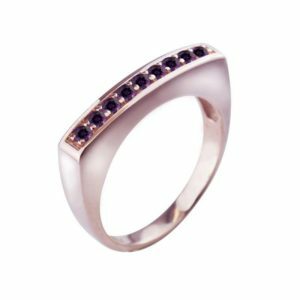 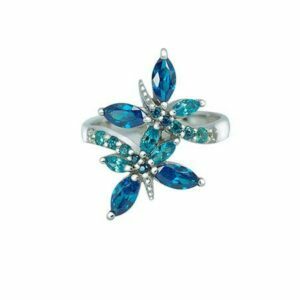 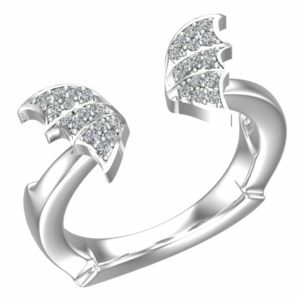 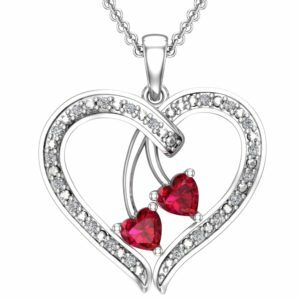 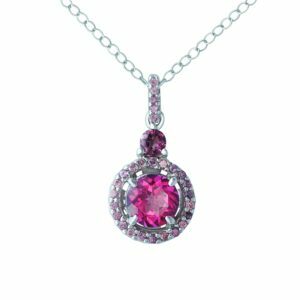 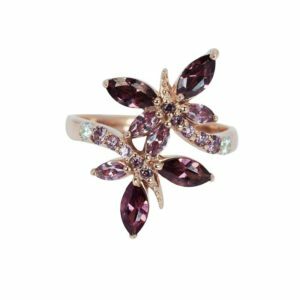 Ideal for those born in the month of April, as the April birthstone is a Cubic Zirconia. 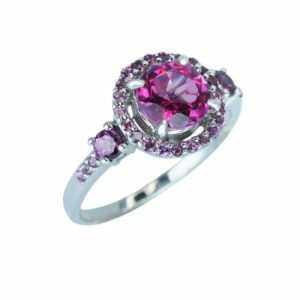 A perfect present for Birthdays, Weddings, Anniversaries, Engagements, as well as special Holidays/Events. 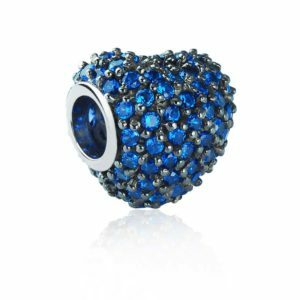 Therefore its a perfect gift for a mother, sister, fiancee, wife, girlfriend, or friend.